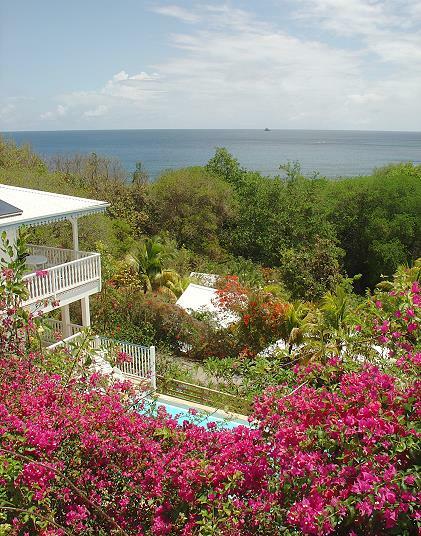 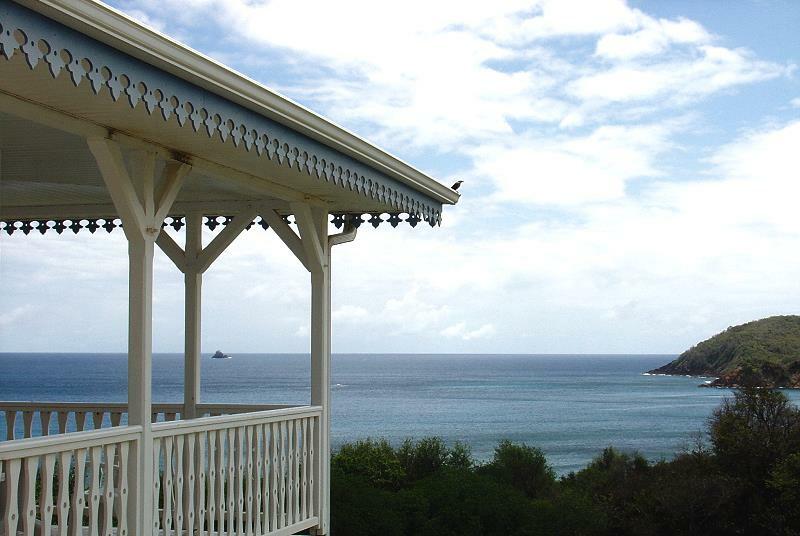 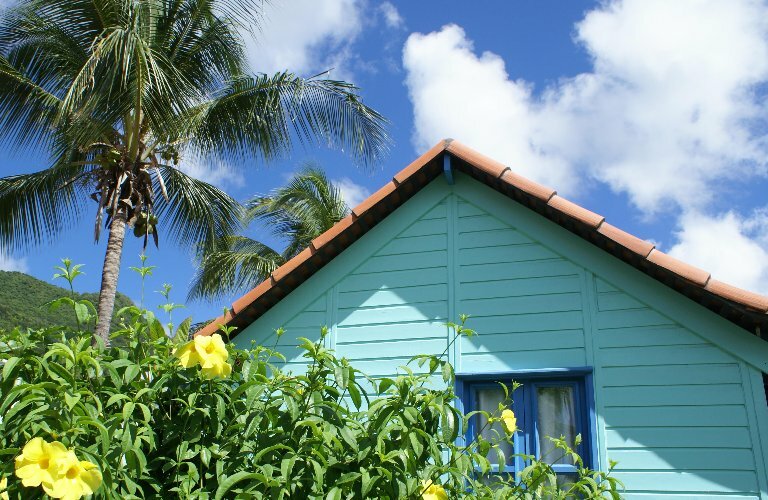 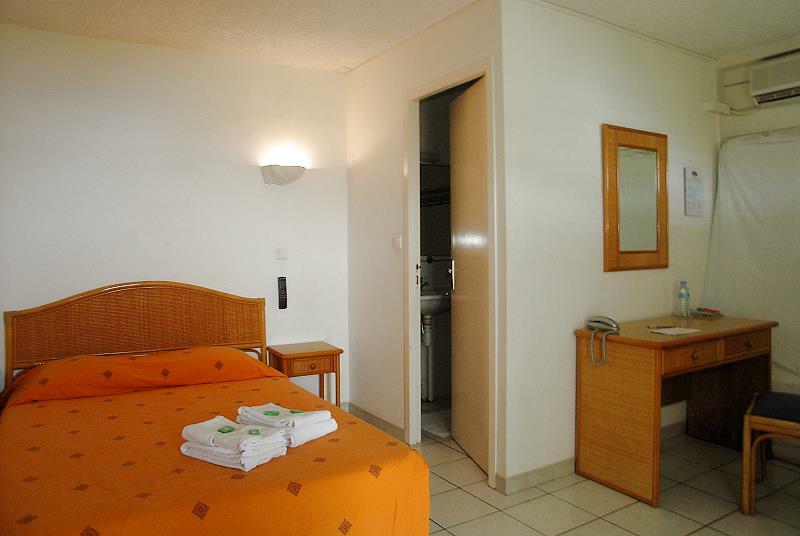 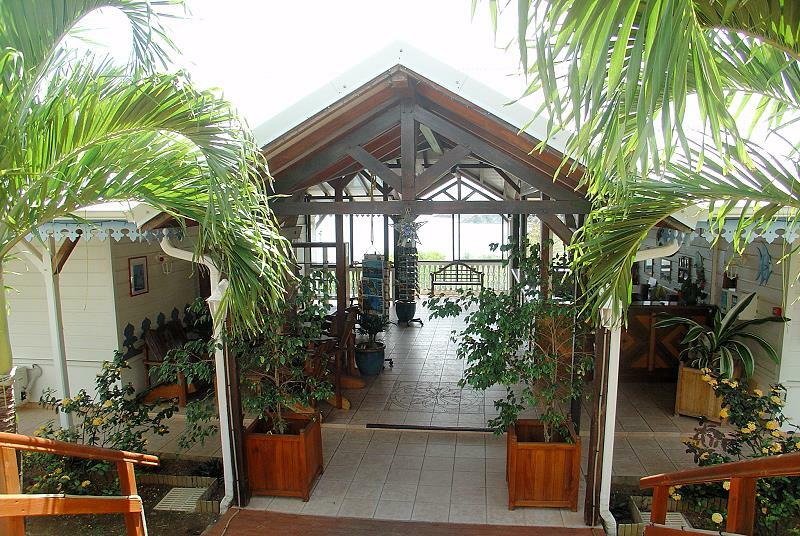 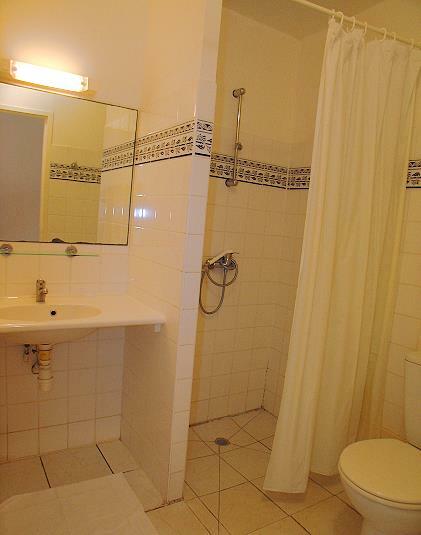 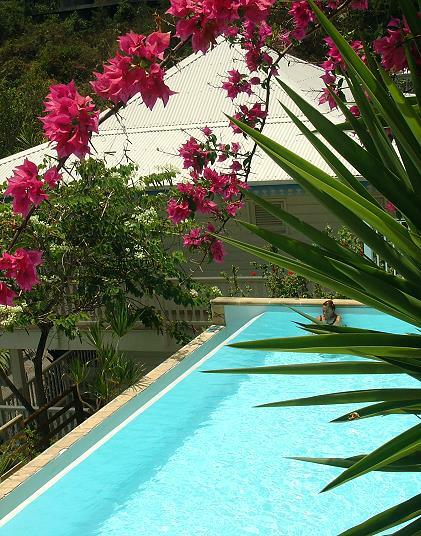 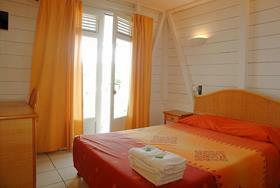 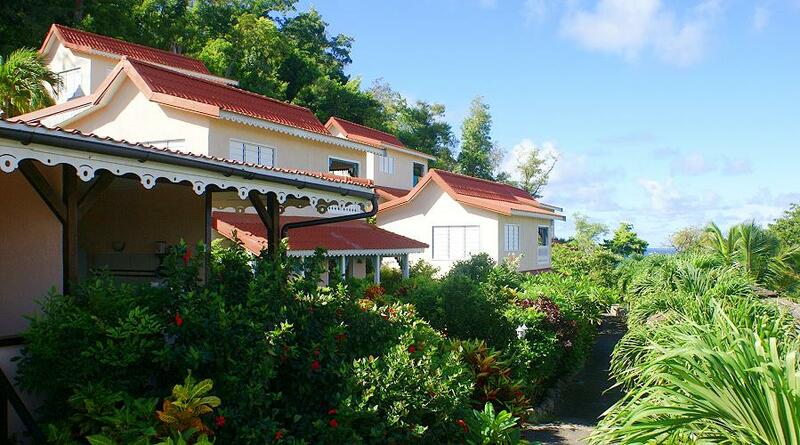 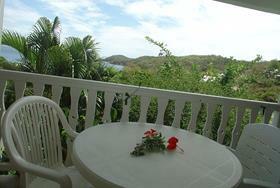 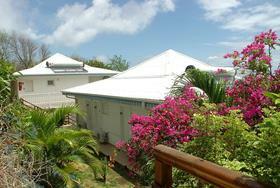 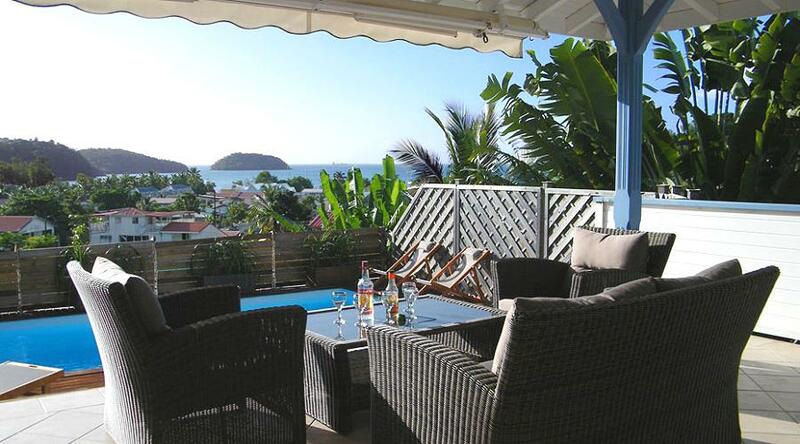 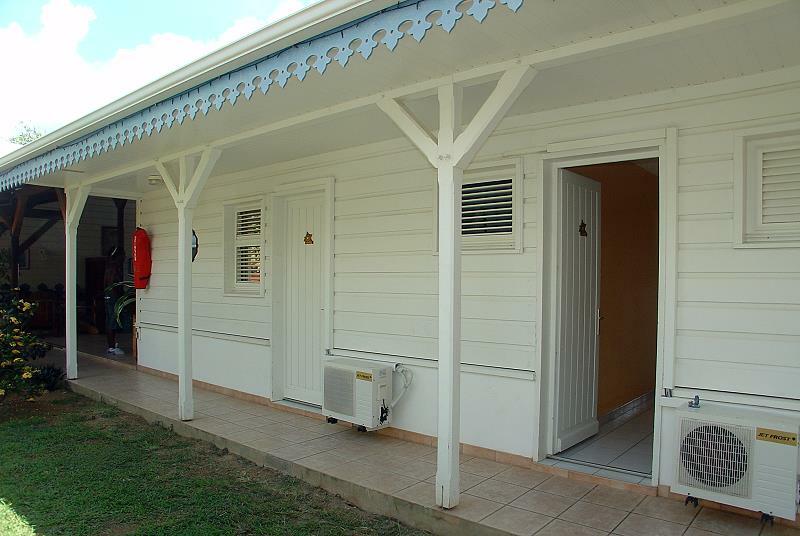 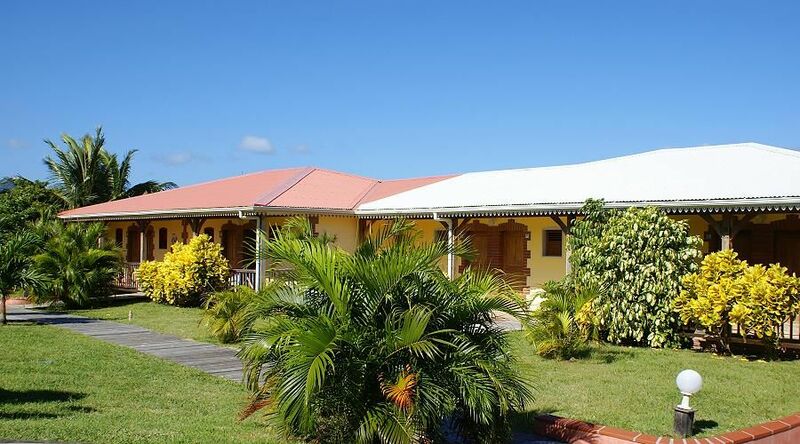 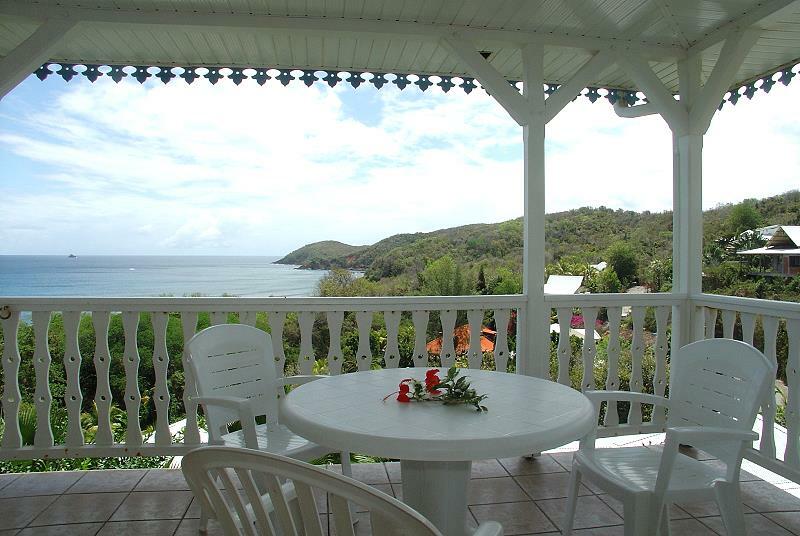 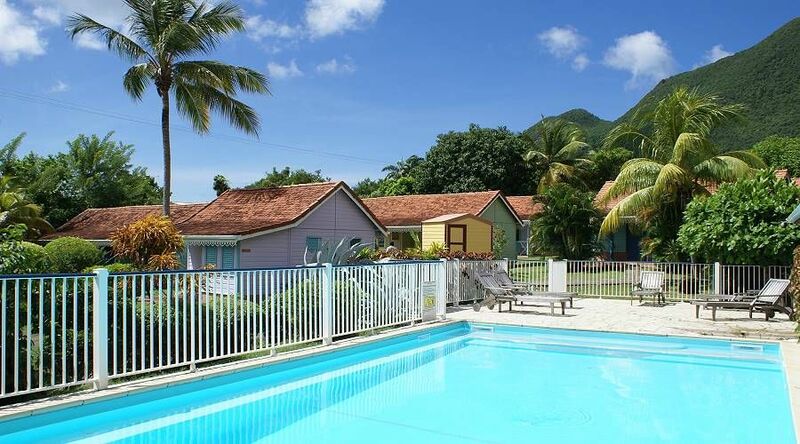 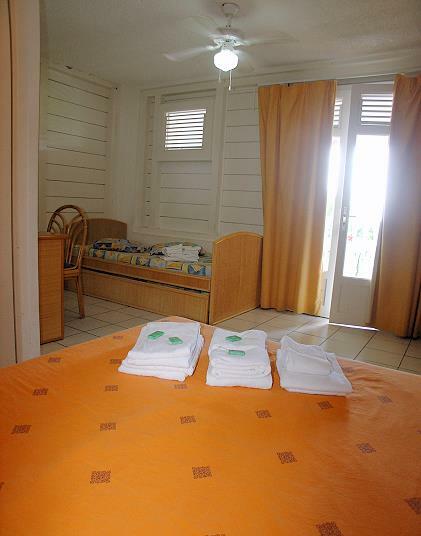 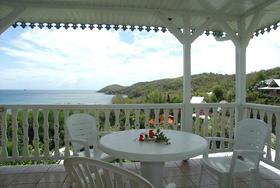 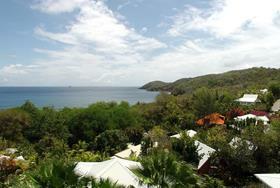 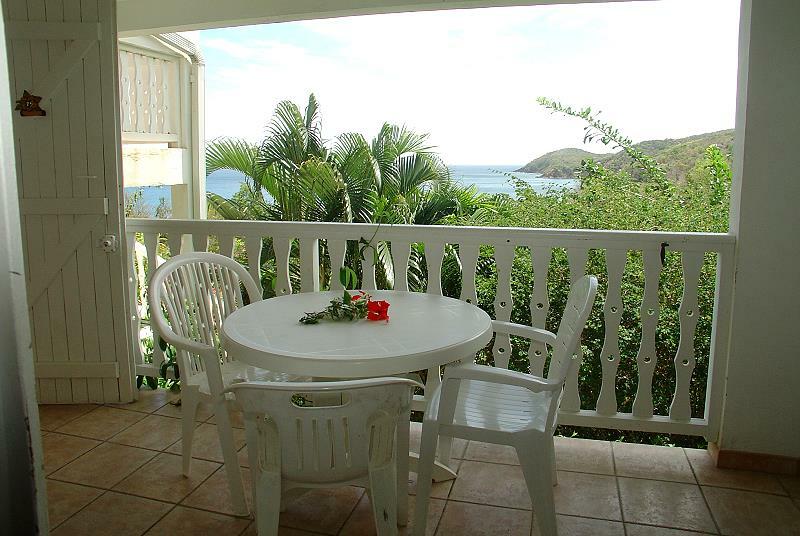 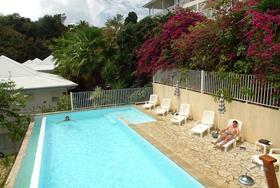 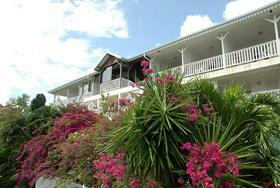 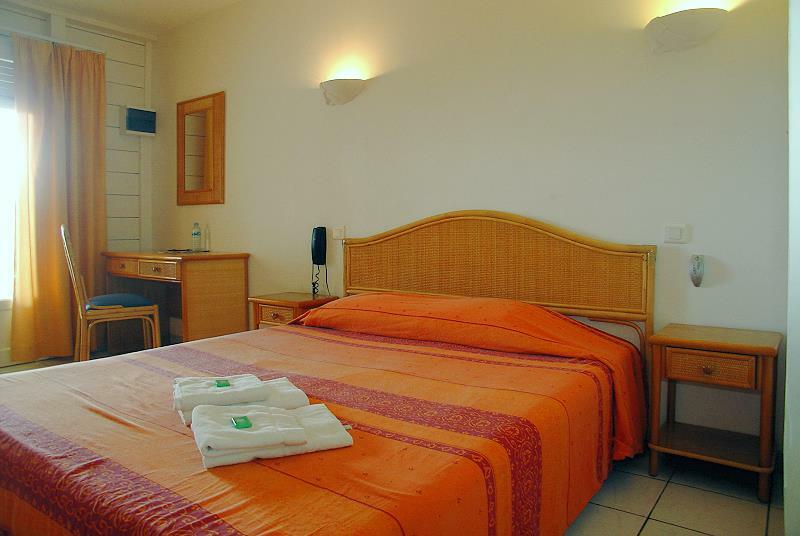 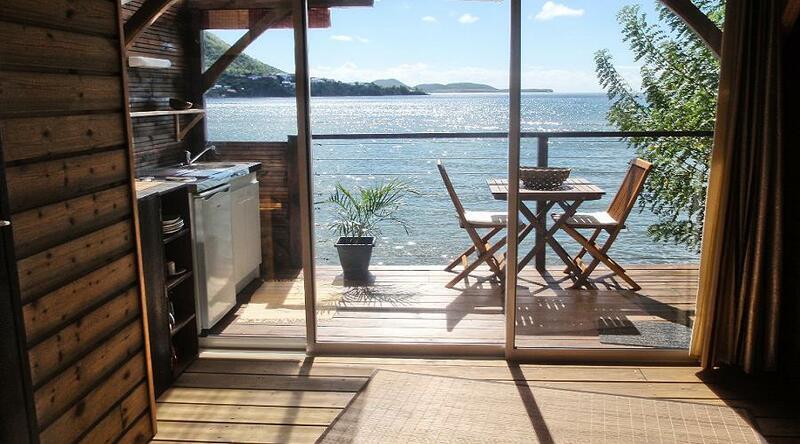 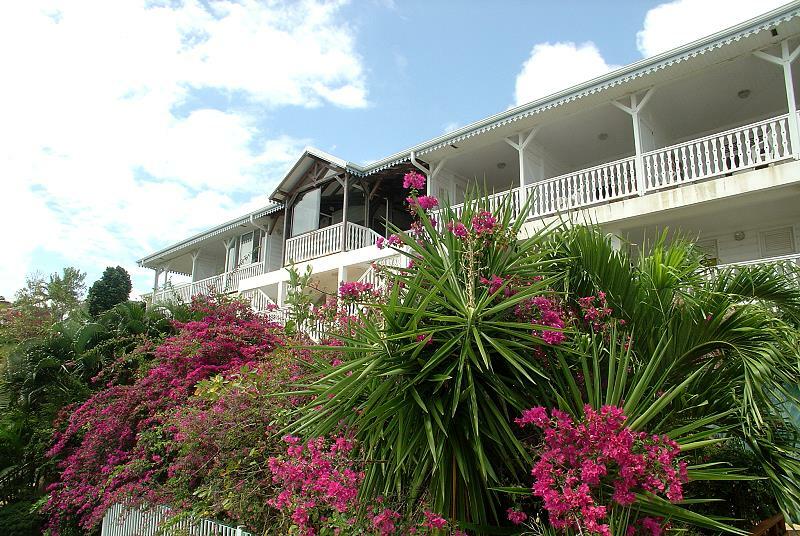 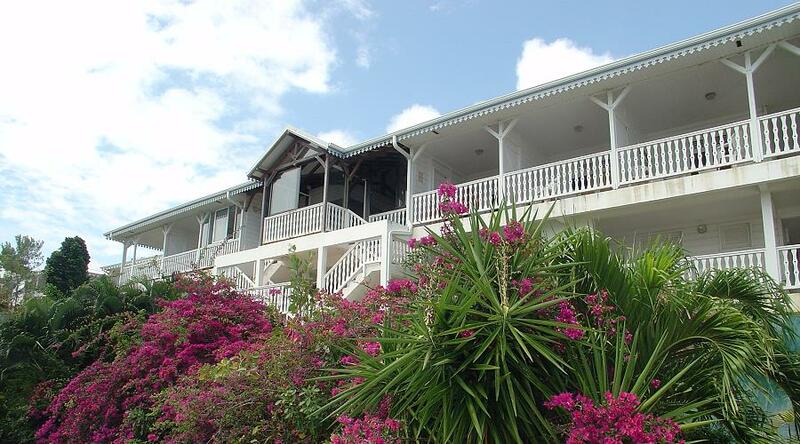 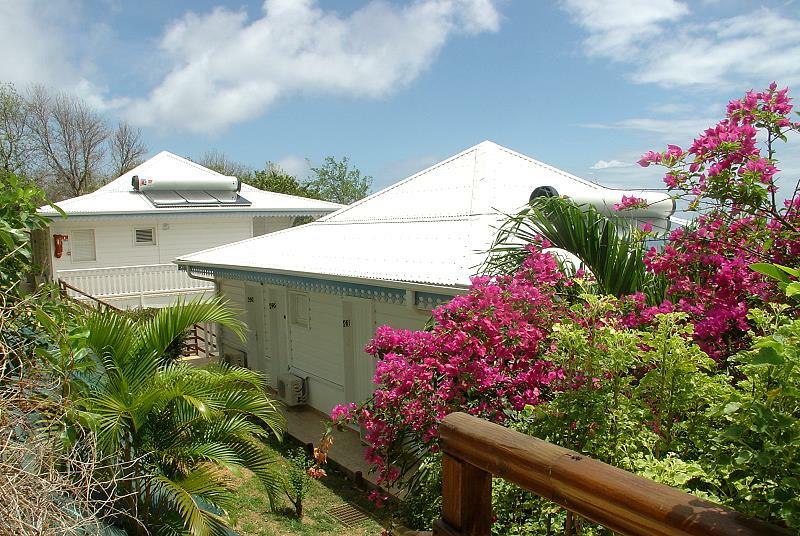 In Tartane, North of Martinique, 25 studios for 2/4 people. Wonderful view on the ocean by the terraces. 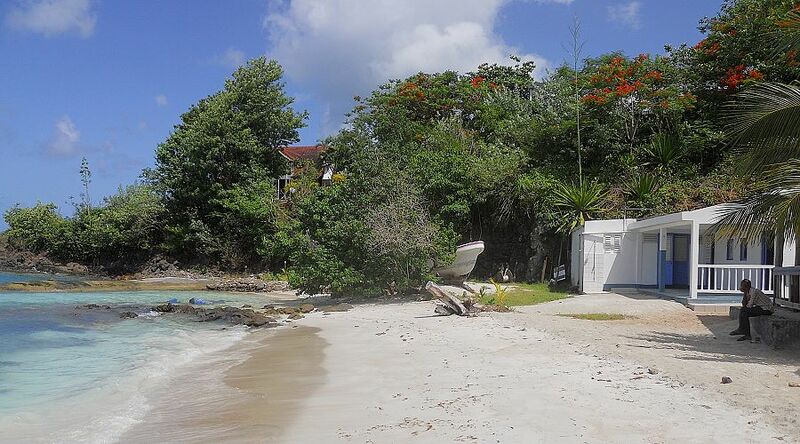 5 minutes from the center of village and few minutes by walk from the beach of Anse Bonville , famous as a important surf spot.